QUIZ: Do You Know These World Capitals?! QUIZ: How Well Do You Know the UAE?! 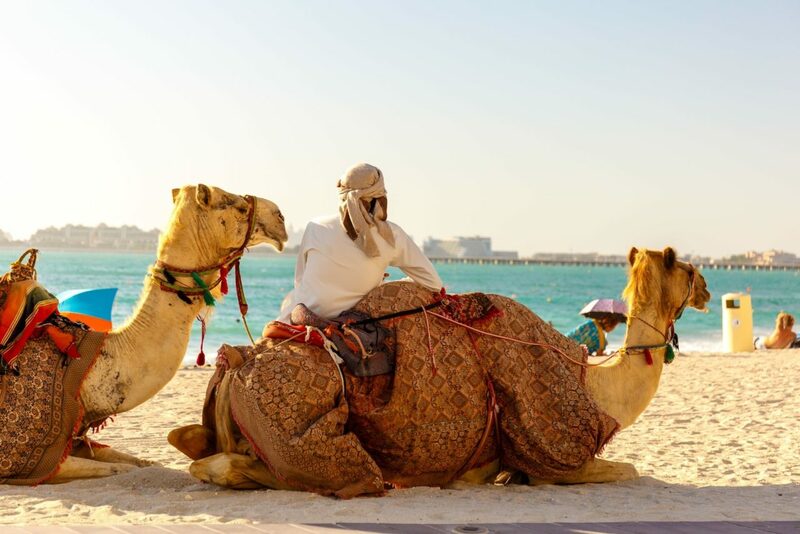 Test your knowledge of the UAE with these 10 questions. Let’s get started! 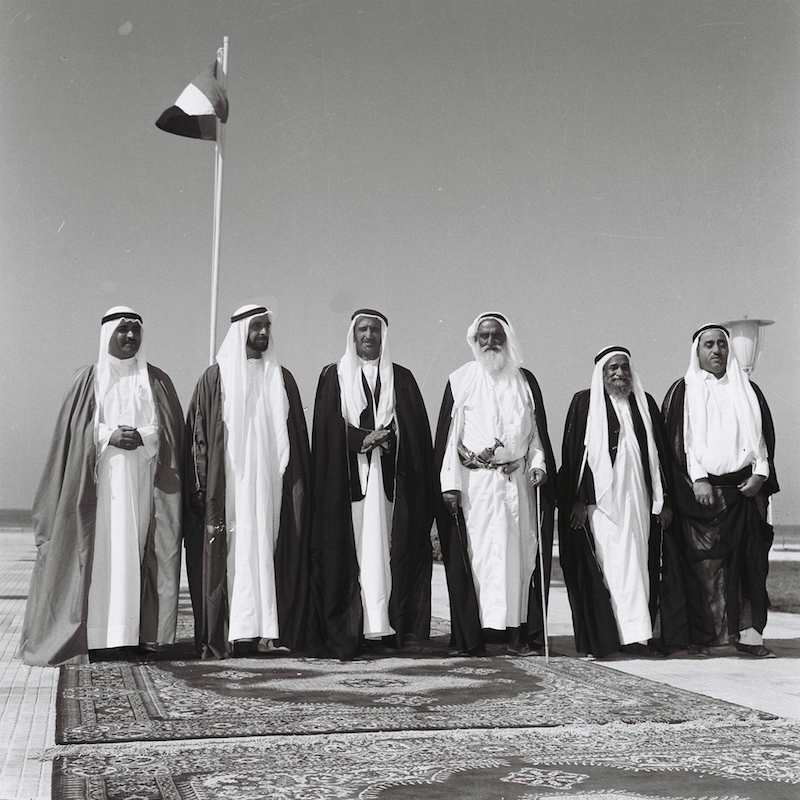 When the UAE was founded on 2 December 1971, which emirate was missing? 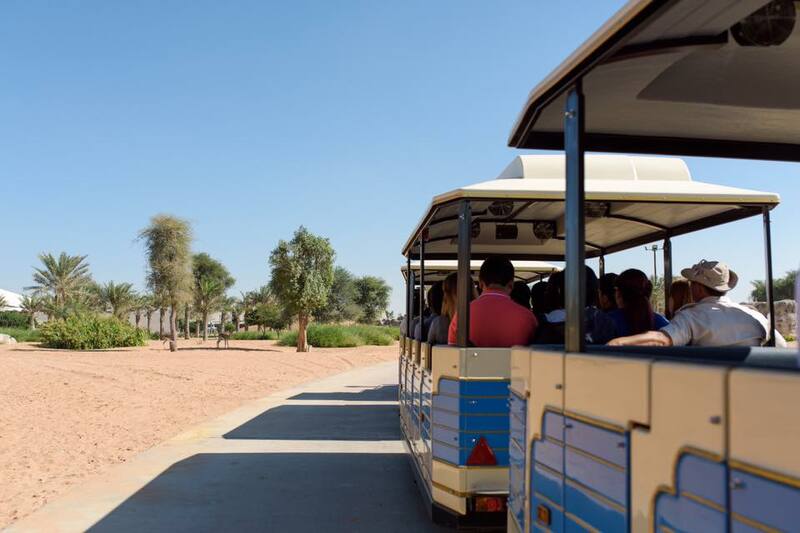 Ras al Khaimah later joined the UAE federation on 10 February 1972. What is the national animal of UAE? The Arabian oryx was extinct in the wild by the early 1970s before conservation efforts began. What year did the iconic Burj Al Arab hotel open? Frequently described as "the world's only seven-star hotel", the unofficial title was brought to life by a British journalist who visited the hotel on a pre-opening press trip, describing it as "beyond anything she had ever seen." The UAE last appeared in the FIFA World Cup in which year? 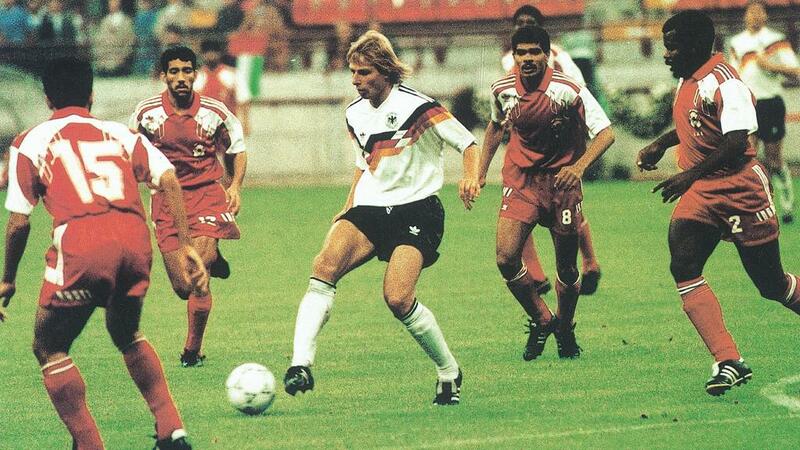 The UAE reached the FIFA World Cup on one occasion in 1990 where they lost all three games. 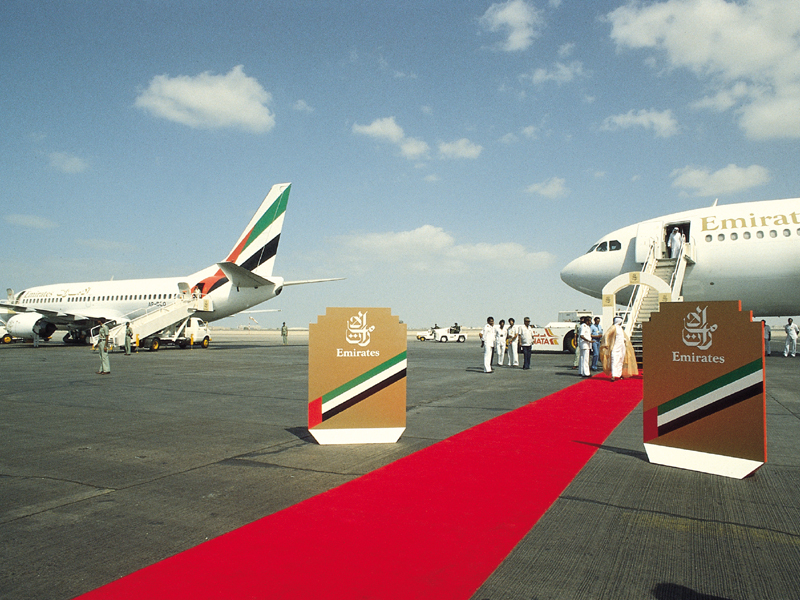 The inaugural Emirates flight on 25 October 1985 landed in which city? In the 1990s, Emirates launched its first set of commercials with the slogan "So be good to yourself, Fly Emirates." 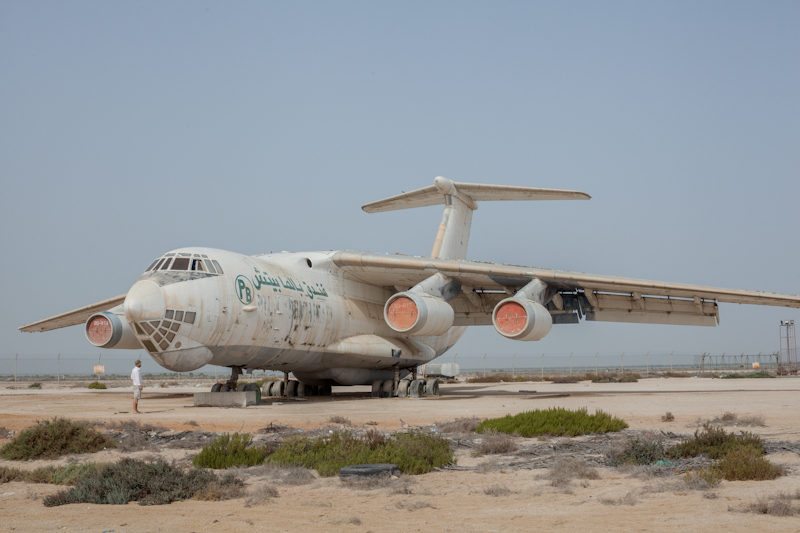 The abandoned Soviet IL 76 -Russian cargo plane is in which emirate? No one can confirm just exactly how the plane ended up in UAQ. One theory suggests it was purchased to be converted into a restaurant. 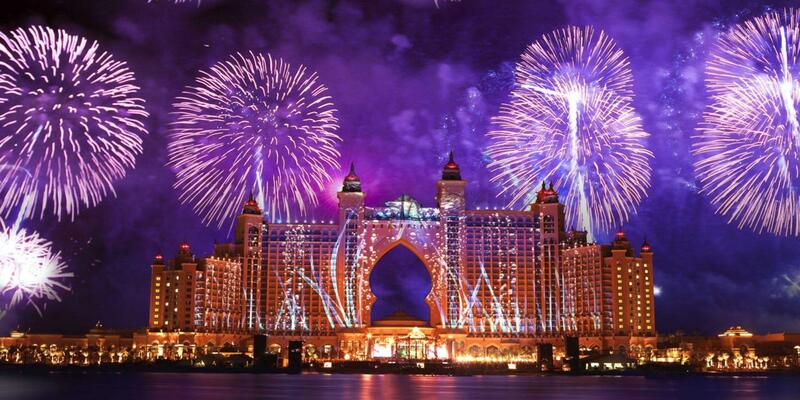 Which celebrity performed at the grand opening of Atlantis The Palm? The opening party reportedly cost $20 million and featured the world’s largest fireworks display ever. 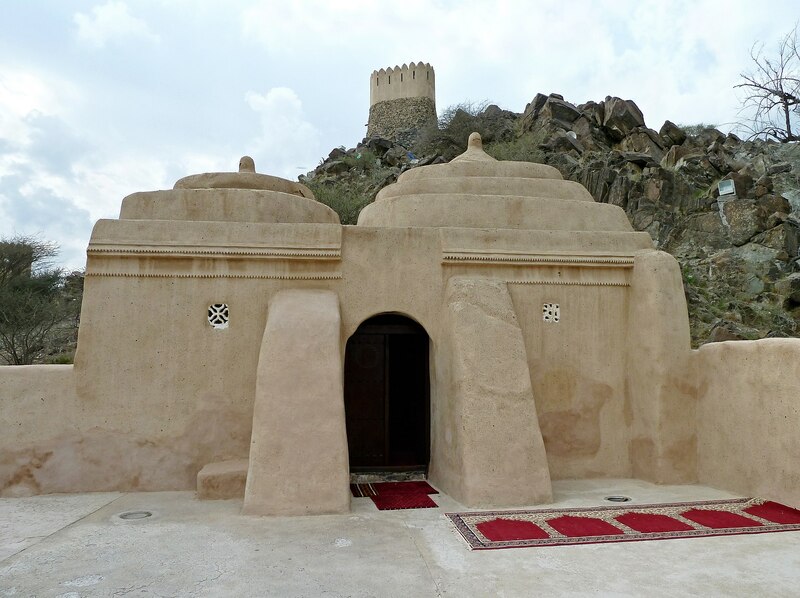 Which emirate is home to the UAE's oldest mosque? The mud and stone mosque's date of construction is uncertain because radiocarbon dating isn't possible — but it's estimated to date back to the 15th century. What is the name of the highest mountain in the UAE? 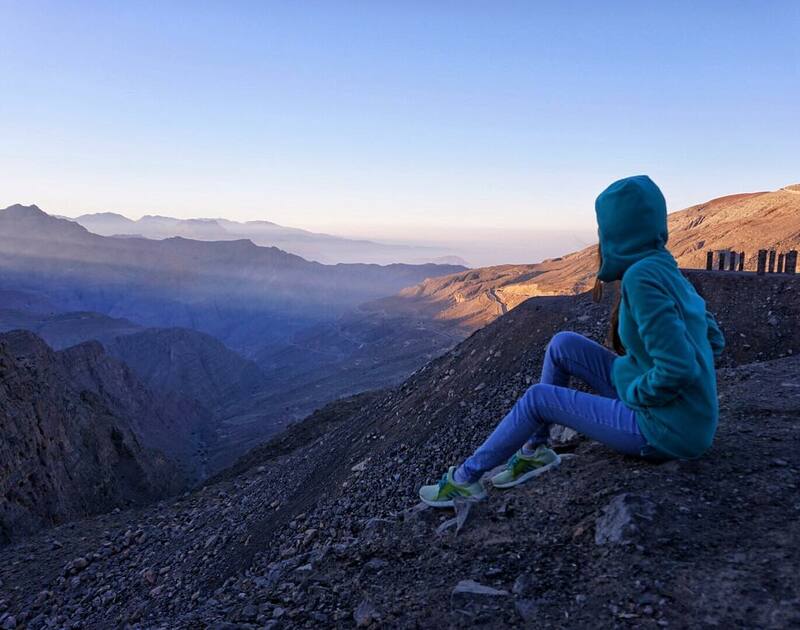 Jebel Jais stands tall at 1,910 meters and is, incredibly, occasionally dusted with snow. 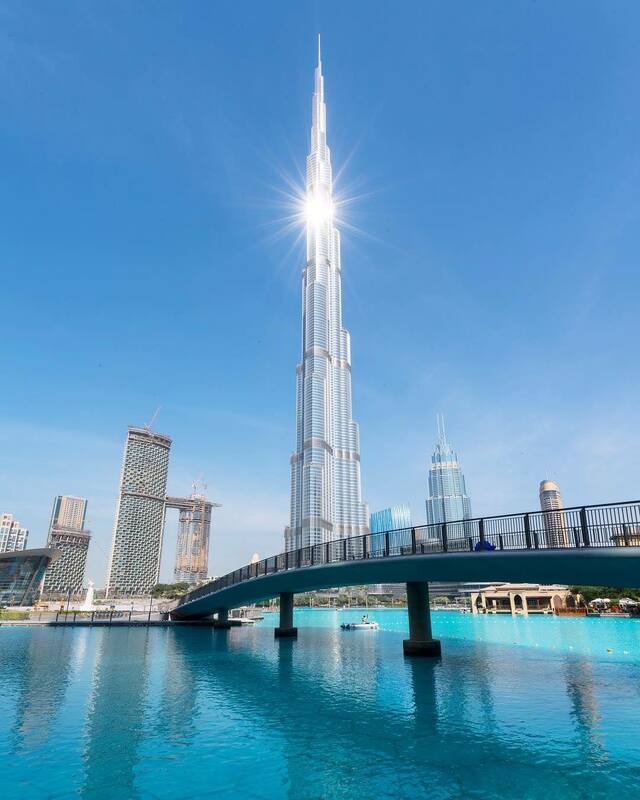 Before Burj Khalifa opened in 2010, what was the tallest tower in Dubai? Almas Tower, or Diamond Tower in Arabic, is located in JLT. 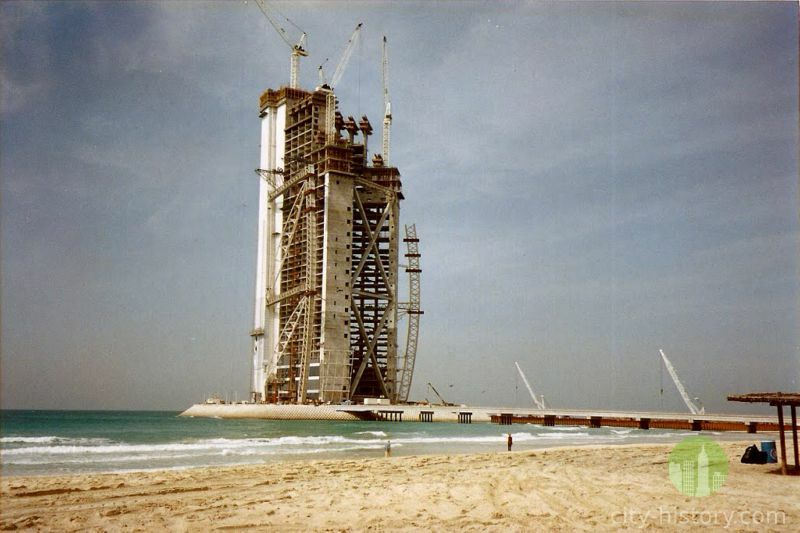 At the time of its completion in 2009, it was the 3rd tallest building in the Middle East. Something tells us you've been living here awhile - great job! Just a few more years living in the sandpit and you'll be a seasoned expert - nice one! You must be a newbie, but that's okay! Brush up on your history and better luck next time!